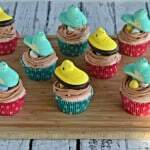 As promised I have another fun and easy Easter treat that is great for kids! 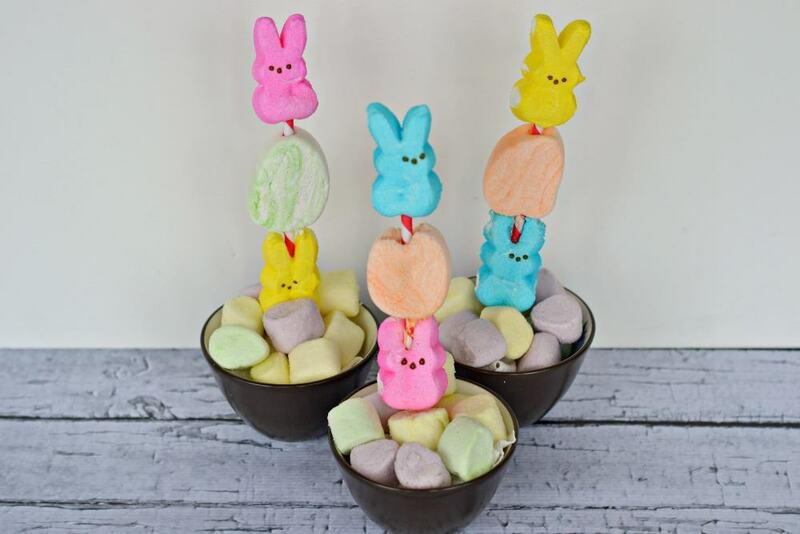 These Peeps pops are simply Peeps bunnies, egg shaped marshmallows, and fun colored straws. I love mixing and matching the different colors on the straws. In addition to being a fun snack, this is a great way to teach kids about patterns as well! 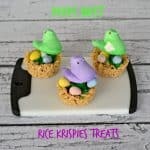 While their are countless ways to use the Peeps pops, I used them in 3 different ways this year. First I put them in pretzel rod bags, tied them with ribbons, and gave them out as prizes at school when we had our Easter egg hunt last week. The kids went absolutely crazy over them! Next I got a large planter, filled it with jelly beans, and stuck a “bouquet” of the Peeps pops inside. I plan on giving this to my parents because my mom is a Peeps fanatic and my dad loves jelly beans. 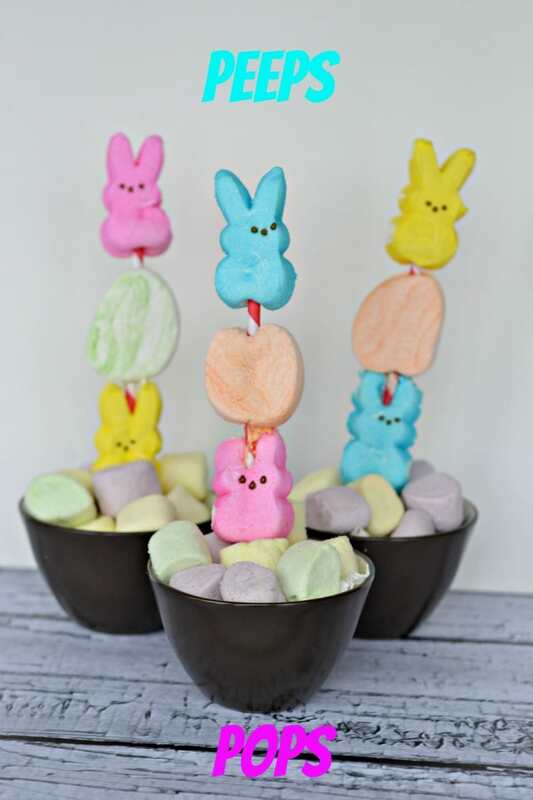 Lastly, I put individual pops into small bowls, filled with extra marshmallows, and used them as decorations for a small Easter gathering. I’m also planning on taking some to Easter dinner at my moms house to use as a centerpiece. 1. Push a Peeps bunny onto a straw, working from the top. 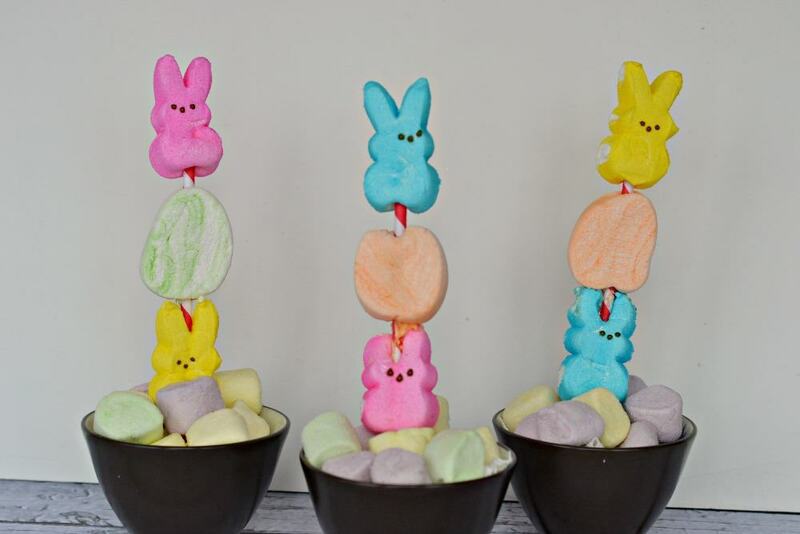 Then push either 2 small egg marshmallows or one large Egg marshmallow on top of the Peep. Finish the pop off with another Peeps. 2. Repeat with the remaining Peeps, marshmallows, and straws. 3. 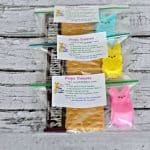 Place the Peeps pops inside a pretzel rod wrapper and either tie with a ribbon or a twist tie. 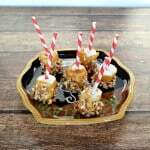 This is very creative and it can be a fun centerpiece, too. It sure could be! Or you could use them as place card holders for dinner! These are so cute Heather!